After a lot of contention from the community involving planes, Epic Games has finally decided to remove them from the game entirely. Epic Games has confirmed Fortnite will be removing planes for Season 8. This news was revealed in an Ask Me Anything thread on Reddit where players were able to ask questions about the game. 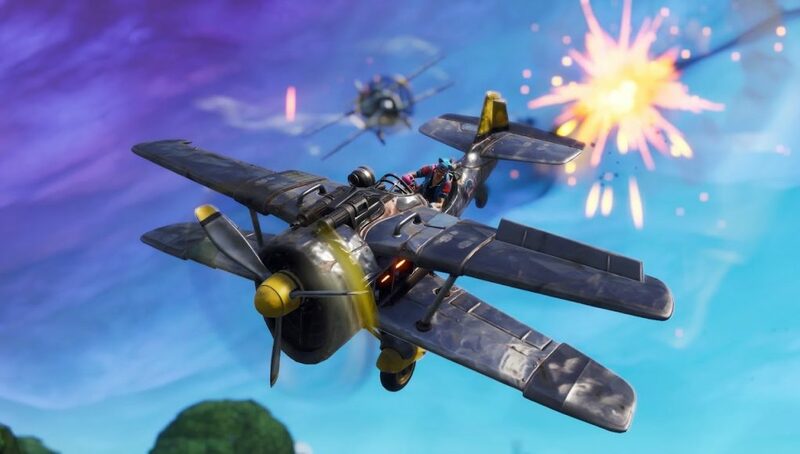 The vaulting of planes will likely be met with a ton of excitement by many members of the community as it never truly felt like planes belonged in Fortnite. Here’s a look what some members of the community already had to say about the news. Since the introduction of planes, Fortnite has done its best to get them tweaked just right but never really succeeded. The v7.40 update nerfed planes by not allowing them to plow through structures anymore but they still didn’t really feel like they belonged. Epic Games is remedying this issue and essentially admitting defeat with the vaulting of them in the upcoming season. You can read along with the rest of what Epic Games is saying in the Reddit thread right here.